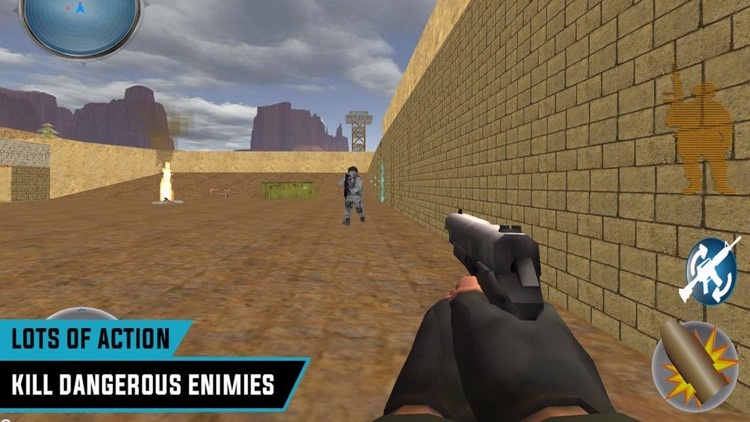 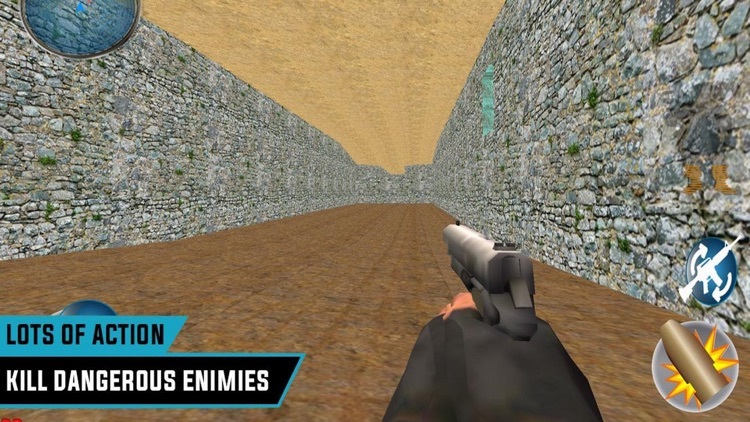 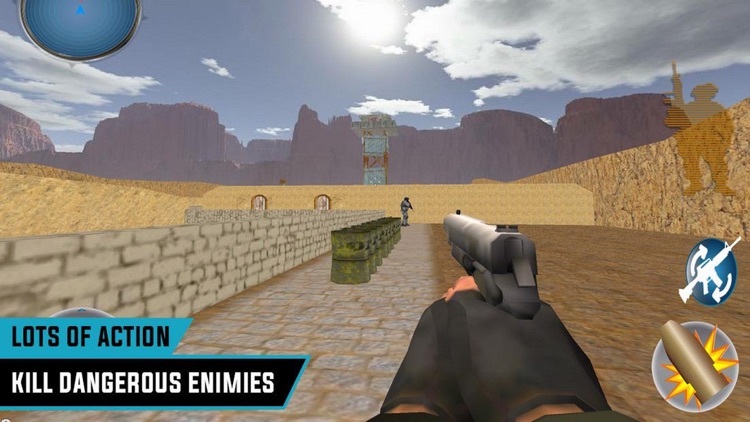 Army Hero Commando Missions 3D is an FPS gun shooter game against terrorists forces. 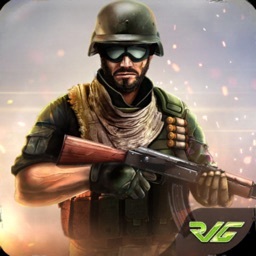 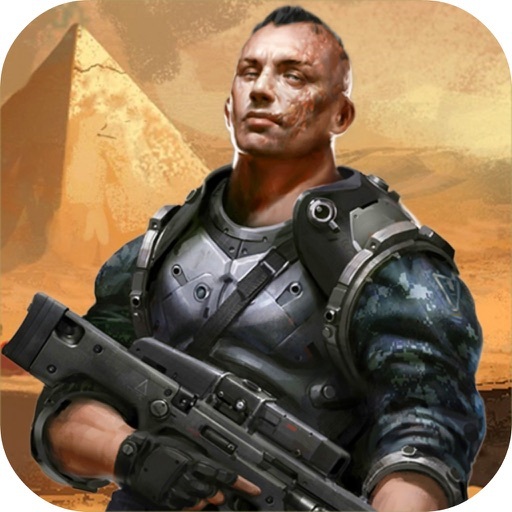 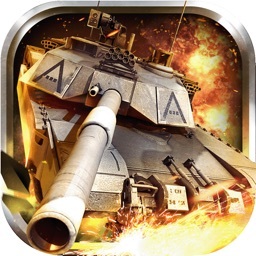 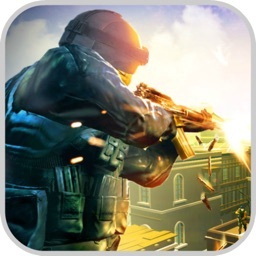 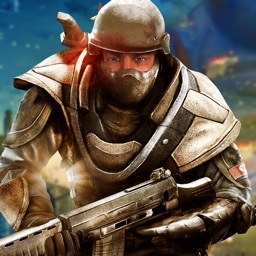 Play to attack the terrorists camp and kill all the terrorists and bring glory to your country. 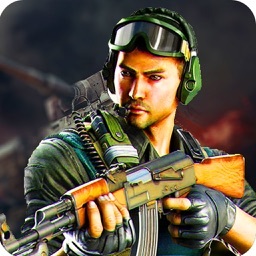 Delta force shooting like experience in this game.